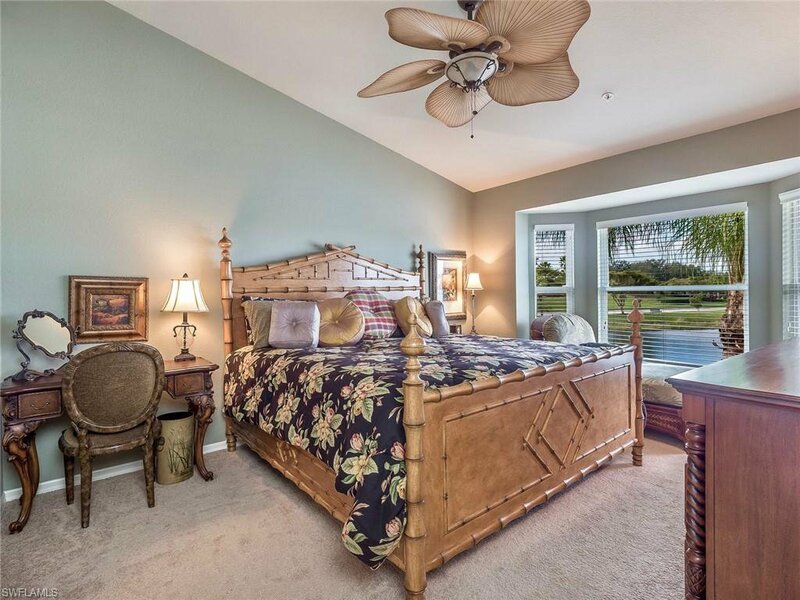 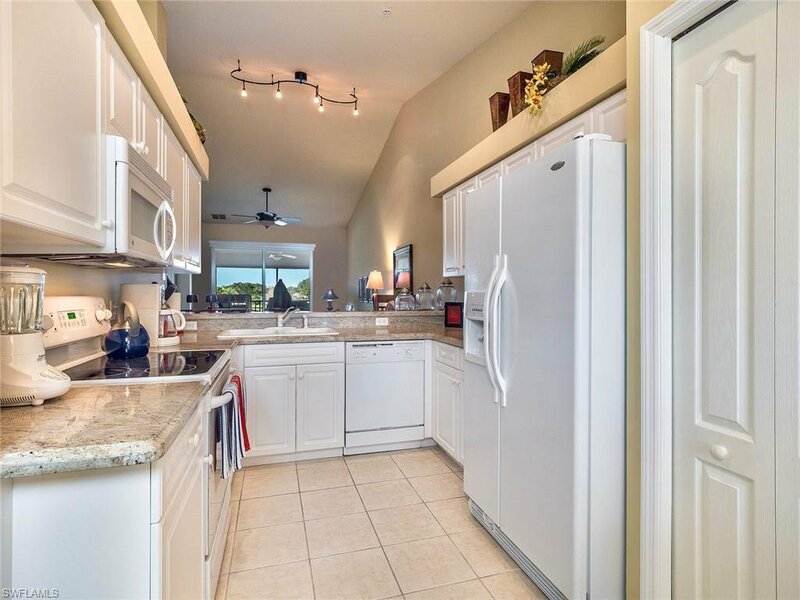 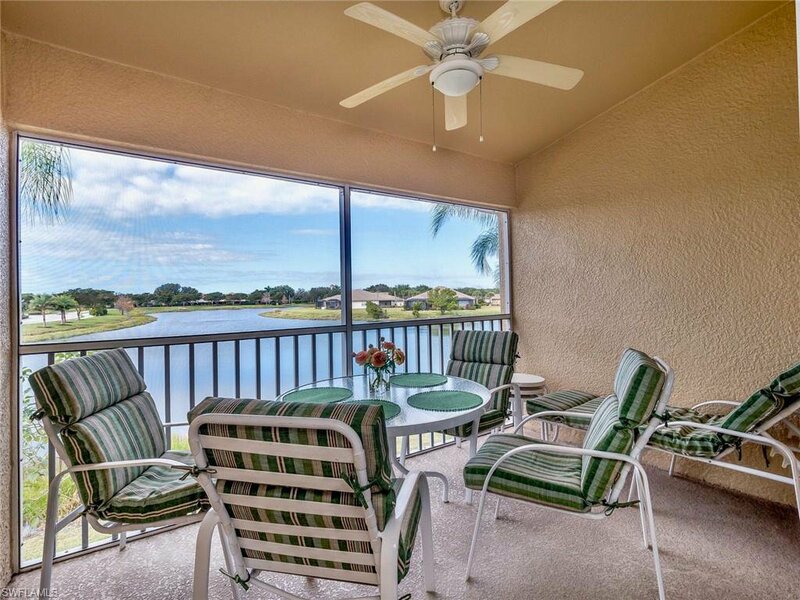 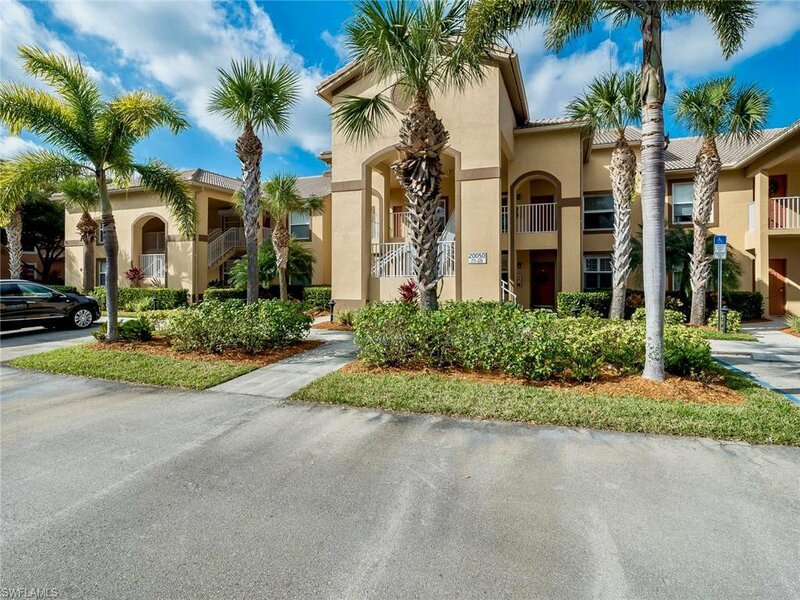 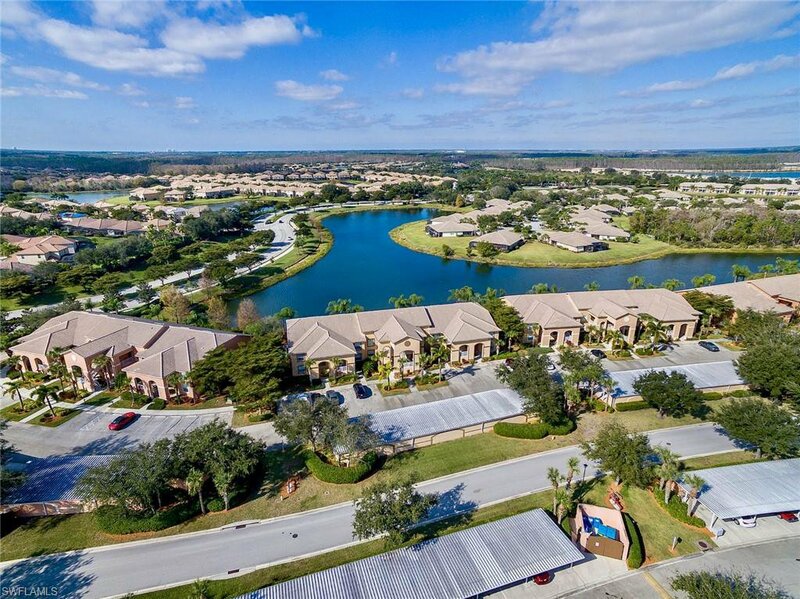 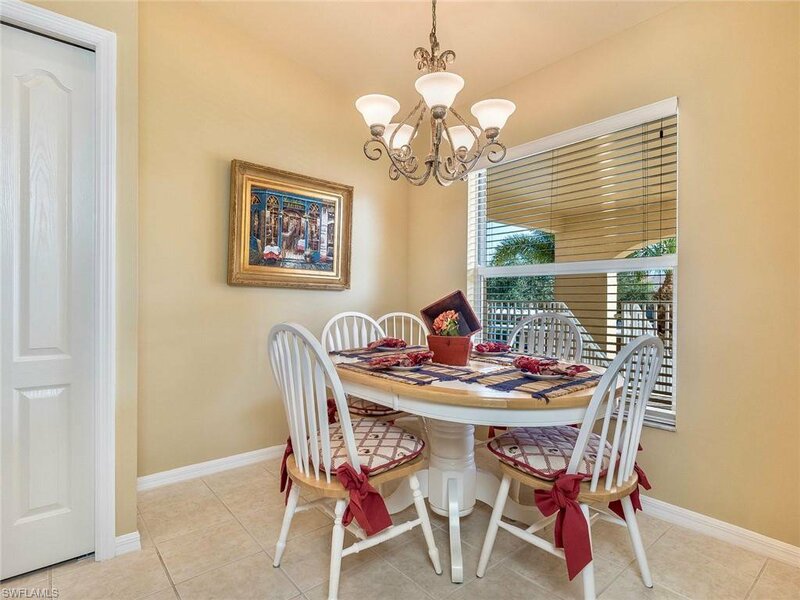 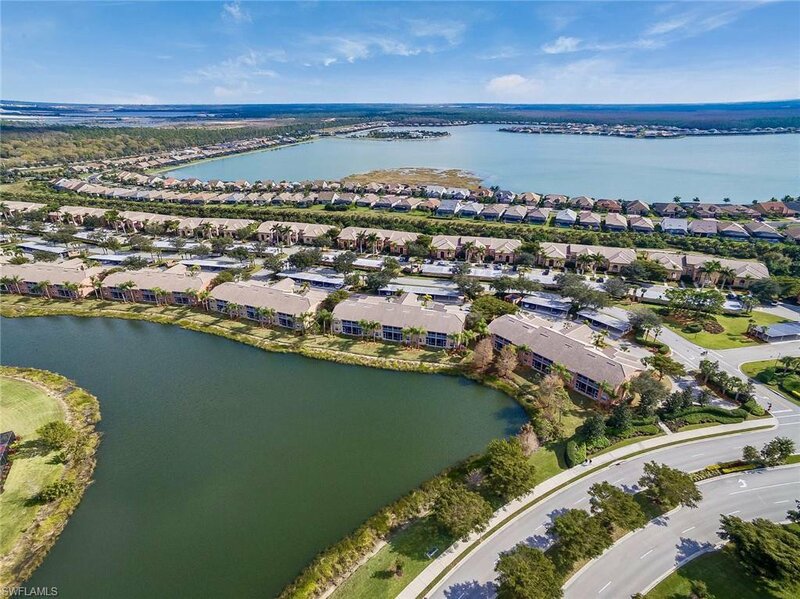 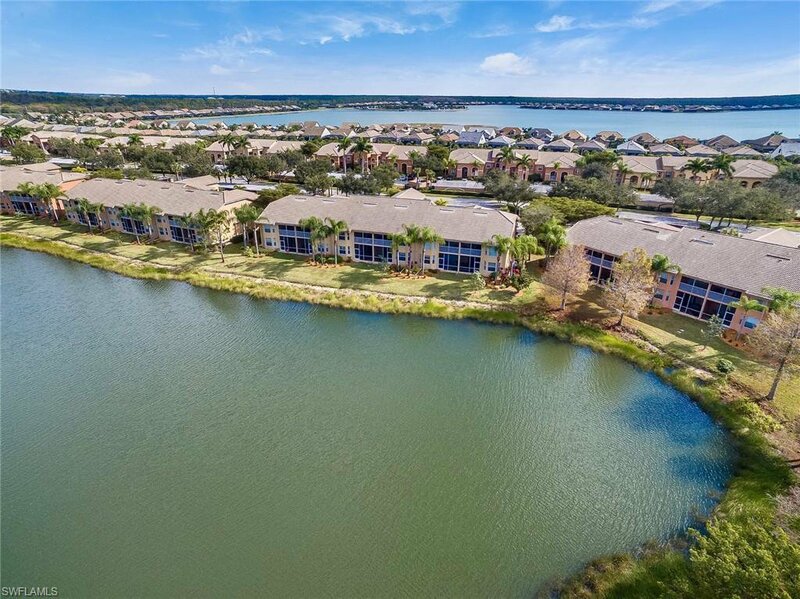 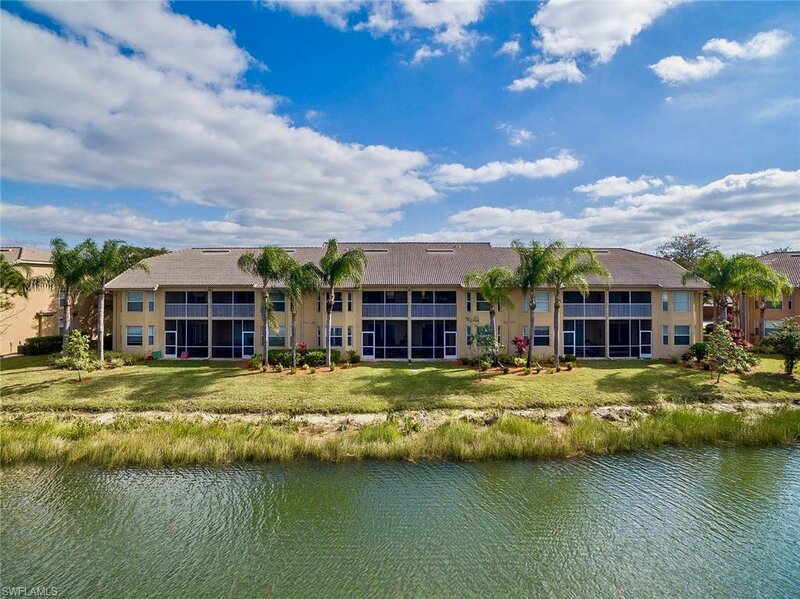 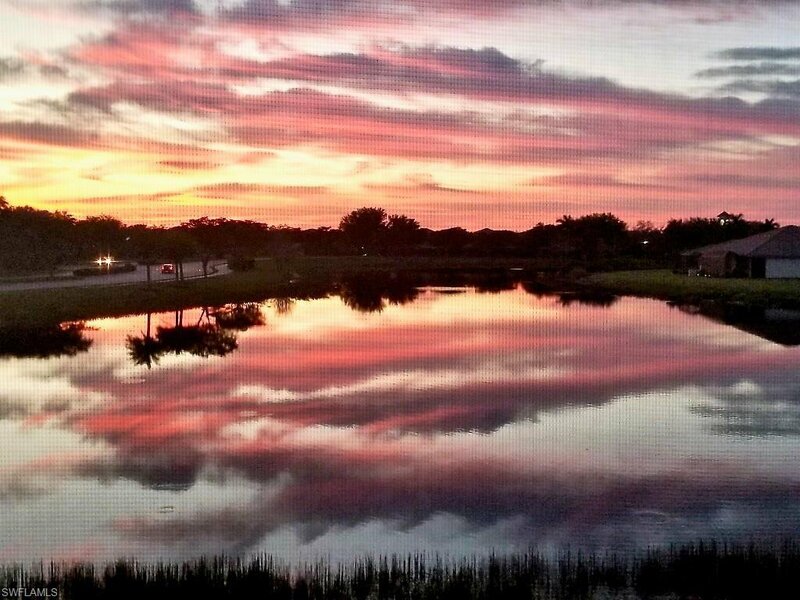 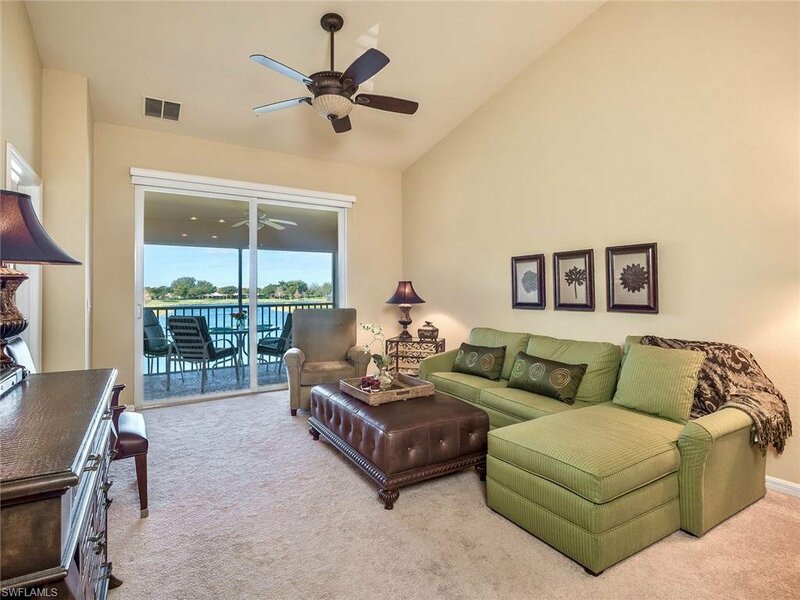 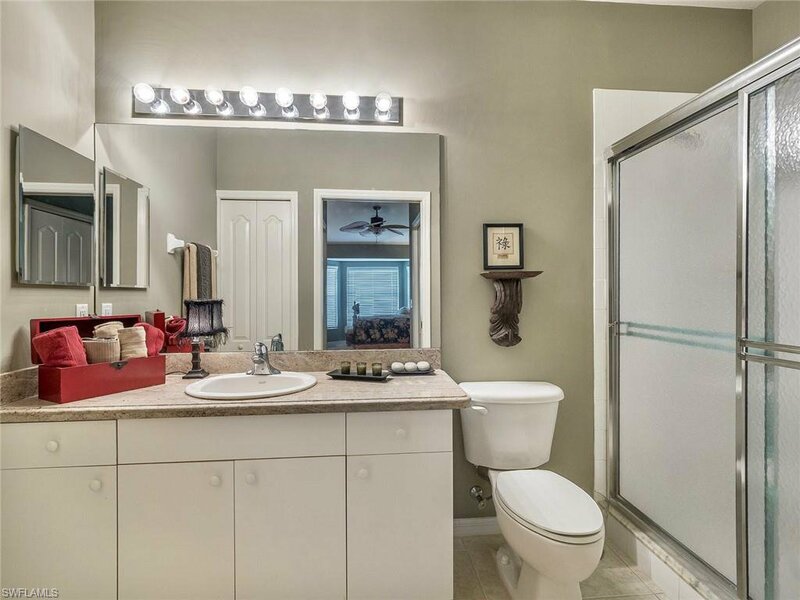 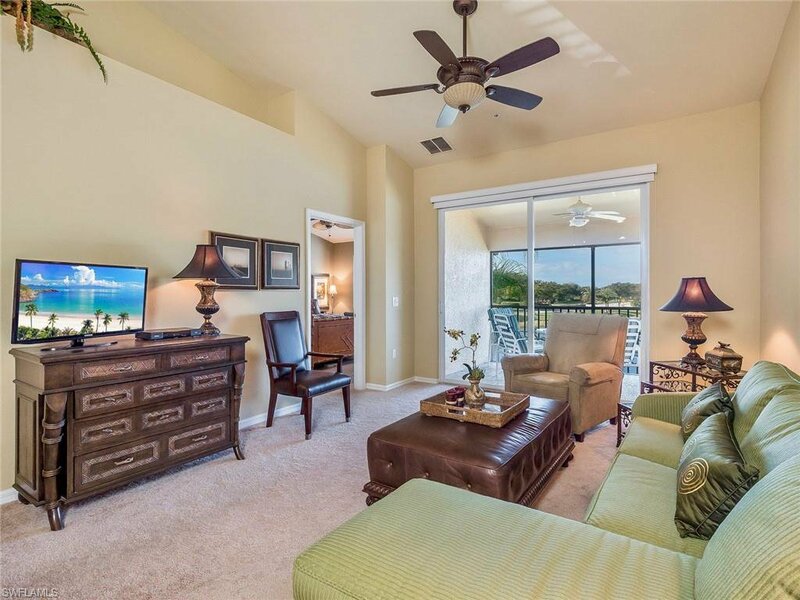 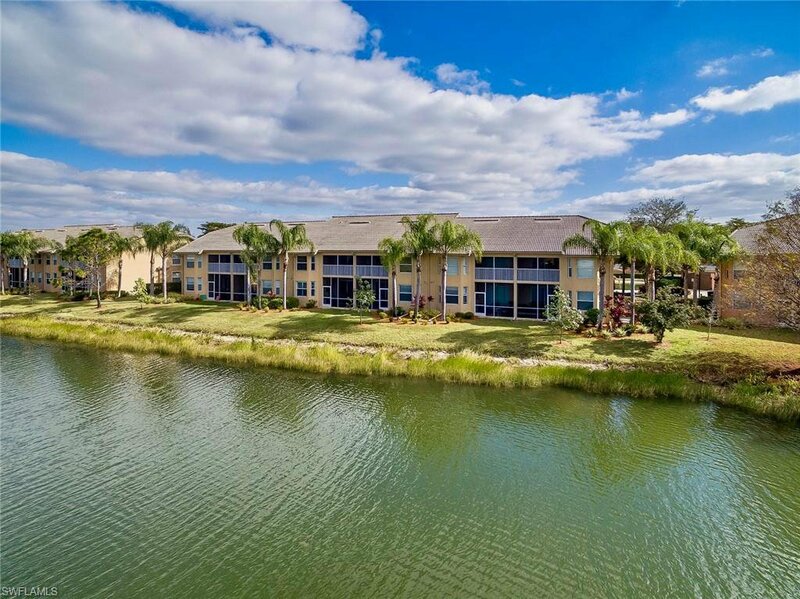 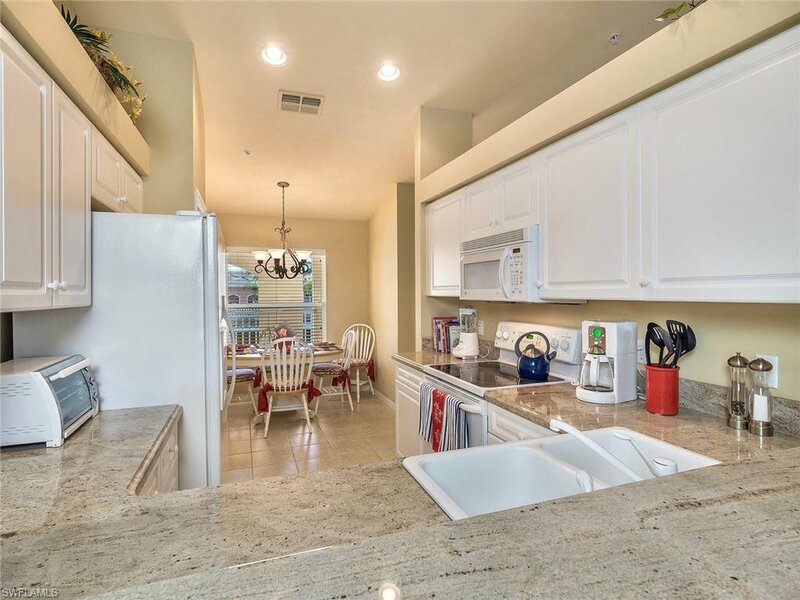 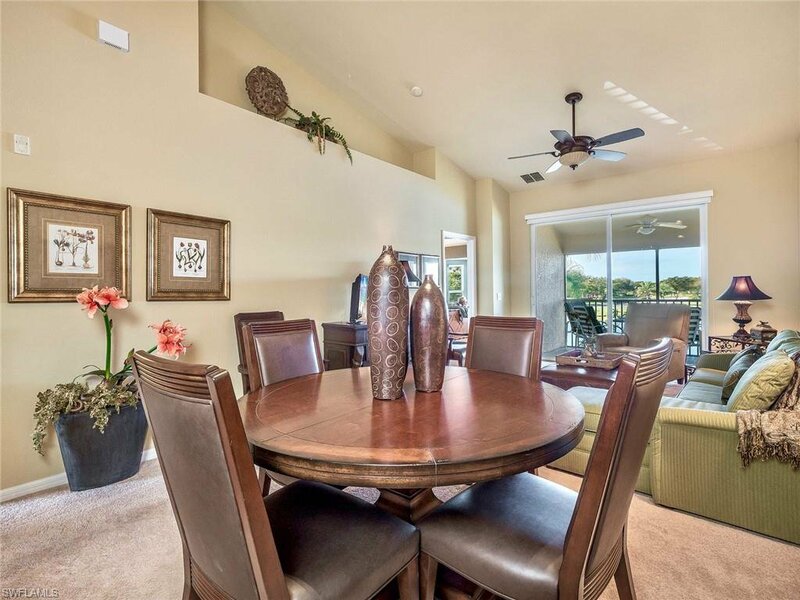 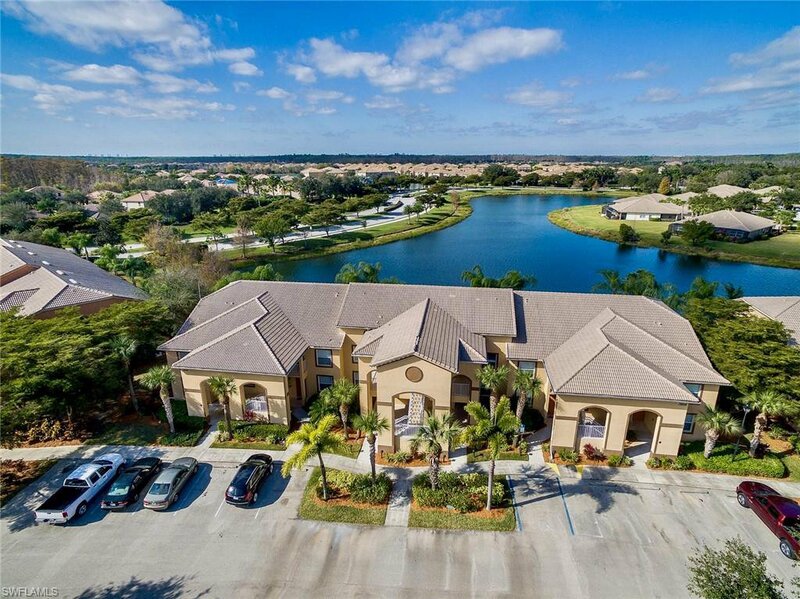 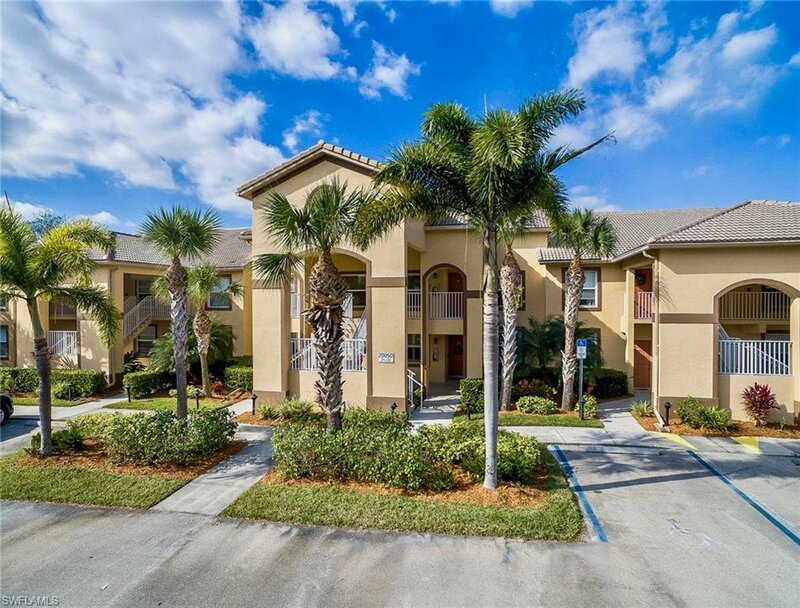 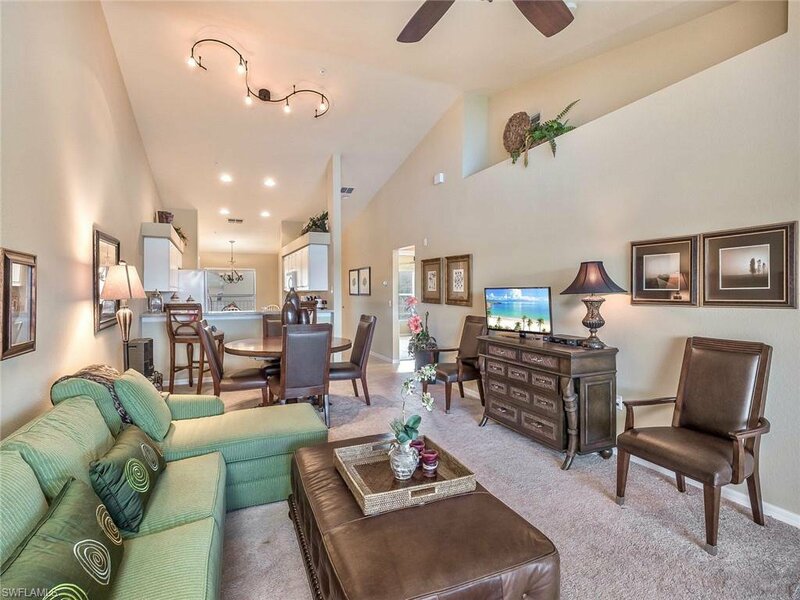 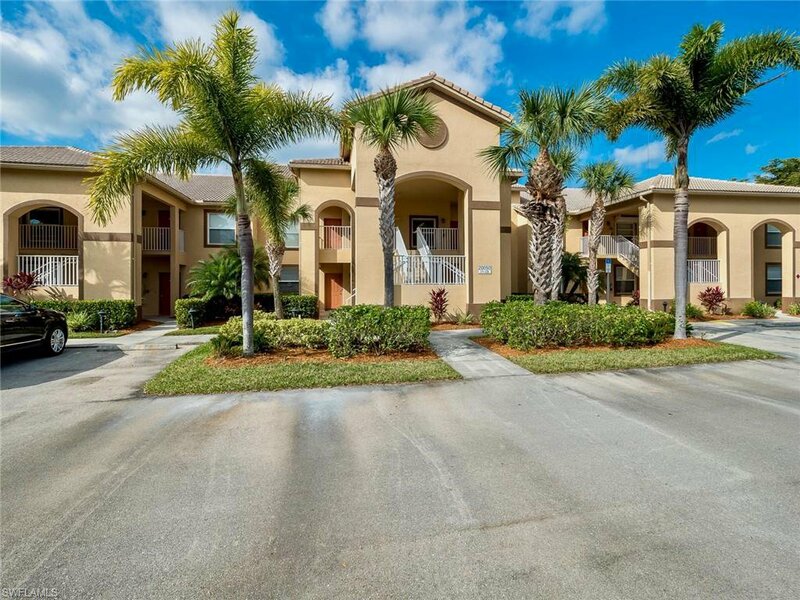 Highly sought after Bella Terra 2nd floor condo with vaulted ceilings, impeccable condition with large lake view, granite counters in kitchen and both bathrooms, 2yr old AC system and much more. 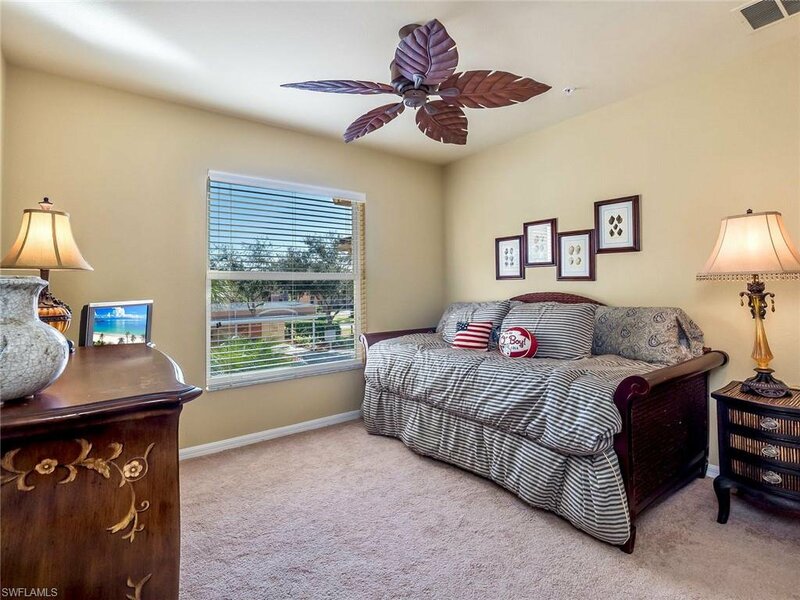 (Beautiful and lightly used Furniture INCLUDED, unless you prefer Unfurnished.) 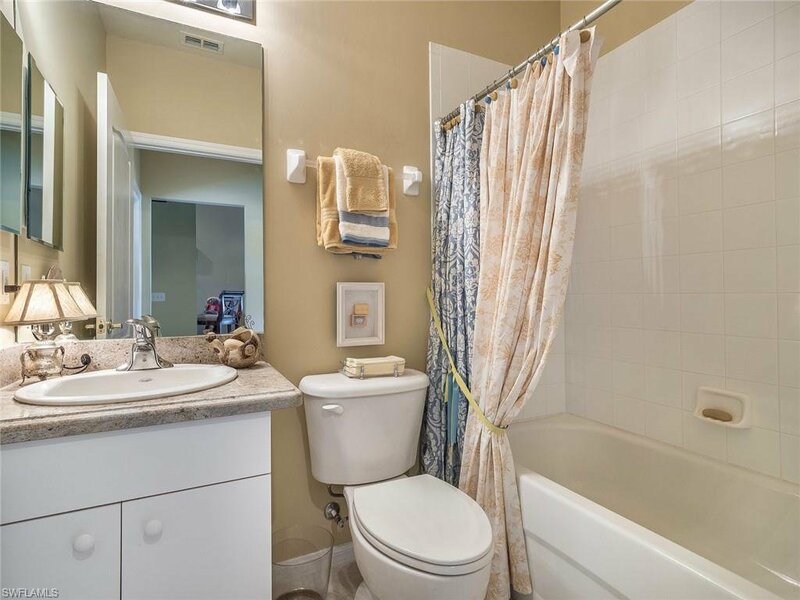 Neutral colors throughout ....this ORIGINAL owner has only occupied the condo for no more than 1 month per year, never rented, never any pets, the place is squeaky clean and you'd be proud to call it your own. 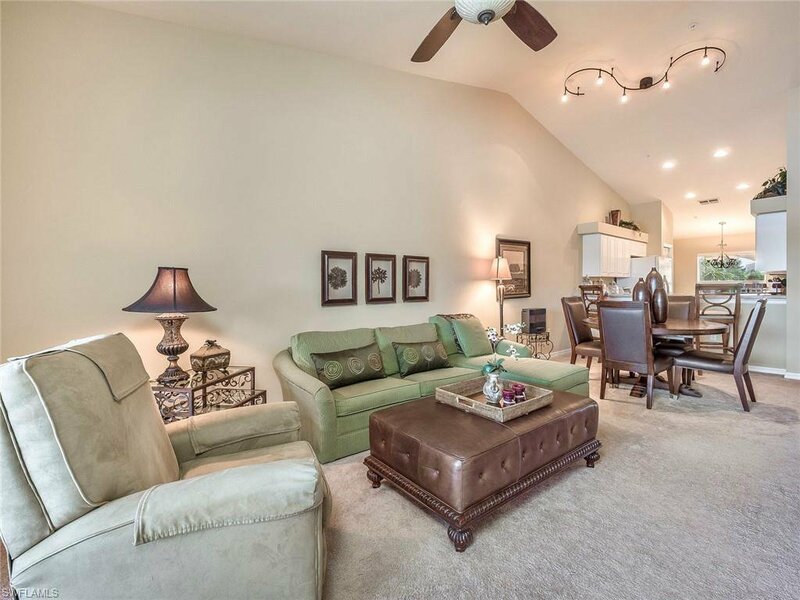 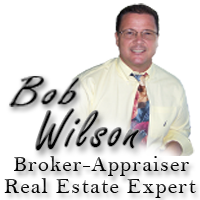 Covered parking with storage, open floorplan that entertains well and high impact doors and windows are also included. 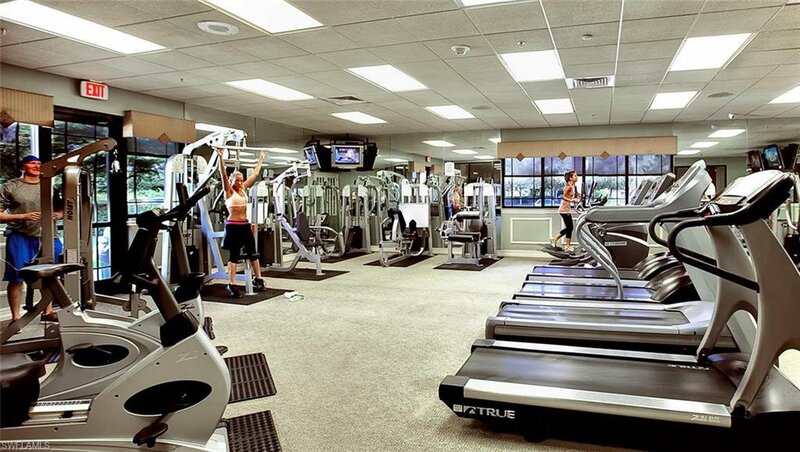 Plus, close proximity to the outstanding clubhouse amenities as well as seperate condo pool. 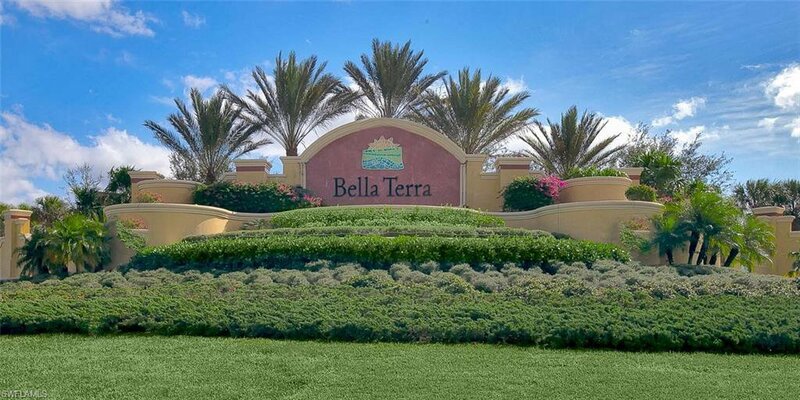 Bella Terra has it all...Amenities include a Resort-style Clubhouse, 24 hour fitness center, activities galore for all ages. 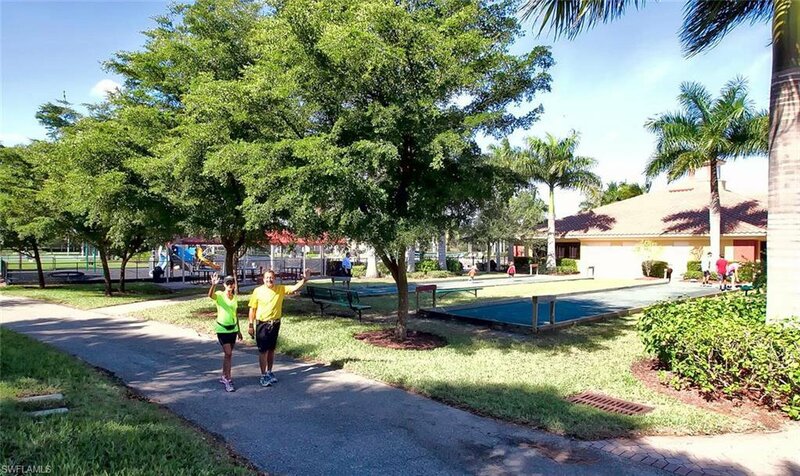 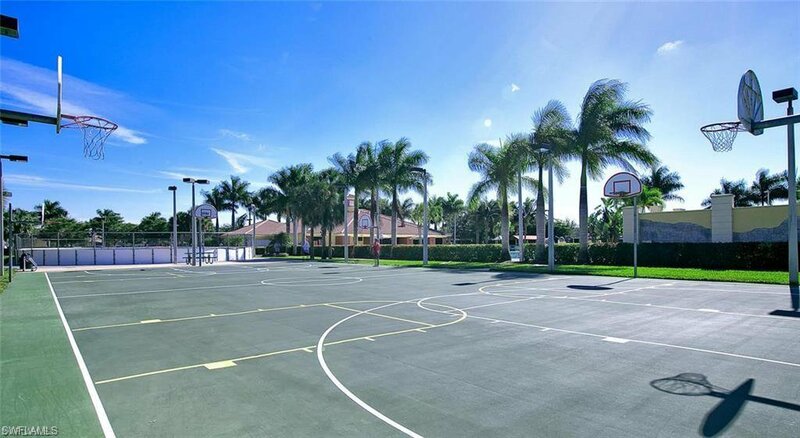 A beautiful resort-style pool and spa deck, secured and shaded children's play area, bocce ball, sand volleyball courts, tennis and pickle ball courts, basketball, soccer/softball fields and an in-line skate rink. 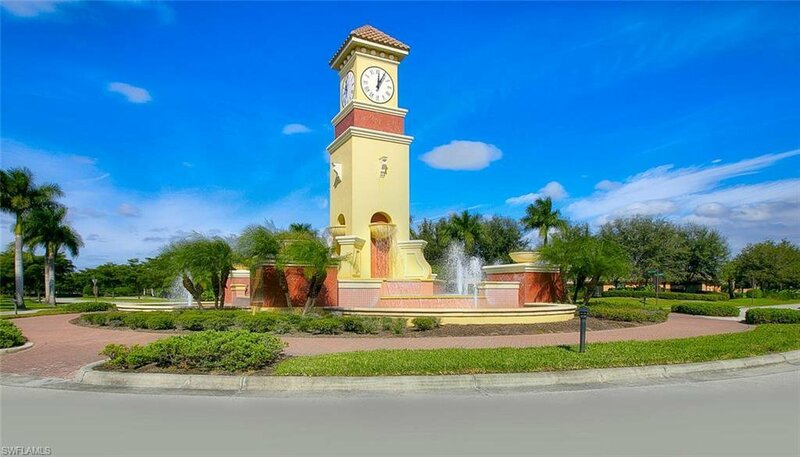 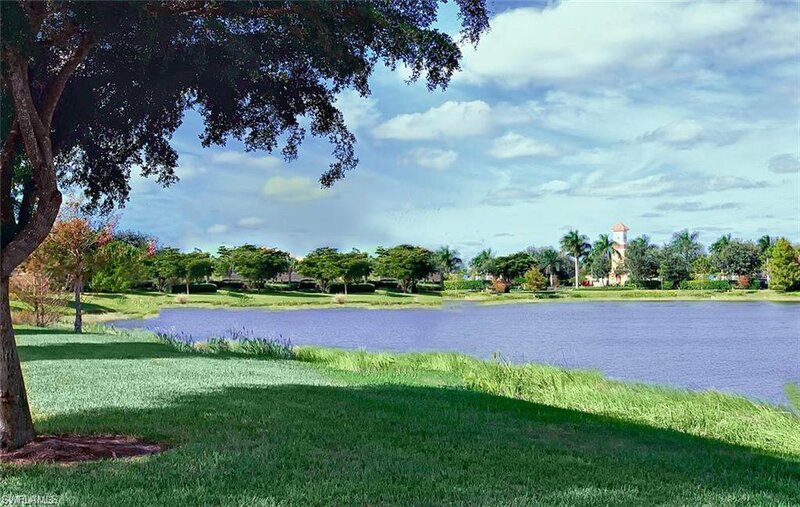 Located in central Estero near I75, Airport, Florida Gulf Coast University, Miromar Outlets, Coconut Pointe Mall, libraries, restaurants, movies and much more!